Comprised of industry-leading professionals specialized in their respective fields, Cornerstone professionals work together to collaborate and bring our clients the best possible tools to help them succeed. 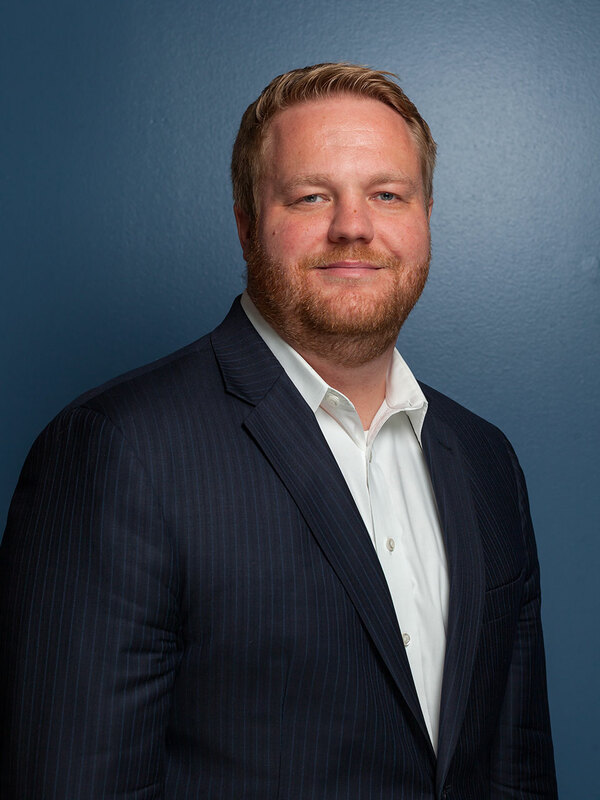 Sam is a founding partner and leads the firm’s specialty work in commercial insurance and risk management for the construction, distribution, manufacturing and property management industries, among others. He also heads Cornerstone’s talent recruitment and works on mergers and acquisitions. Sam’s expertise is in finding solutions for clients with complex needs. Previously, Sam held leadership roles with a Midwest insurance firm, proving himself a high performer in the business. His entrepreneurial drive led him to join forces with the other leaders and form Cornerstone Companies in 2013. Sam earned bachelor’s degrees in economics and finance from the University of Missouri. He resides in Lake Lotawana, Missouri, with his wife and three children. When he’s not working, Sam enjoys living the lake life, playing golf, raising kids, and spending time with his family. Jon leads the Cornerstone Wealth Management business and joined the firm as partner in 2014. For corporate clients, he specializes in providing strategies for recruitment, retention, business succession, and tax management through qualified and non-qualified plans. For personal clients, he focuses on developing retirement income, estate plans and investment management strategies that are both cost and tax efficient. 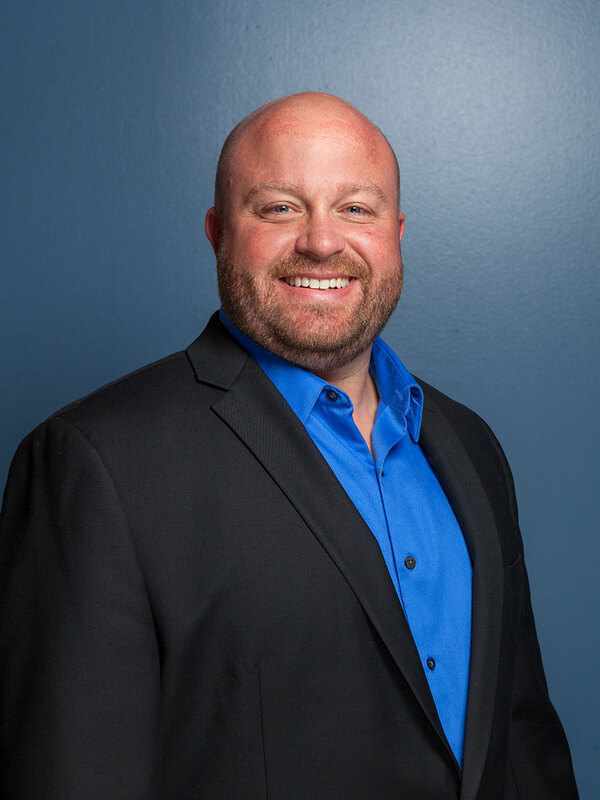 Jon’s experience includes working as a CPA and tax attorney, as well as developing a business region for a Fortune 500 financial services firm. This combined experience gives Jon the knowledge to counsel clients with the big picture in mind. He’s an entrepreneur at heart and knows what it takes to build a business. A native Nebraskan, Jon earned bachelor’s degrees in accounting and finance from Creighton University and a Juris Doctorate from Creighton University School of Law. 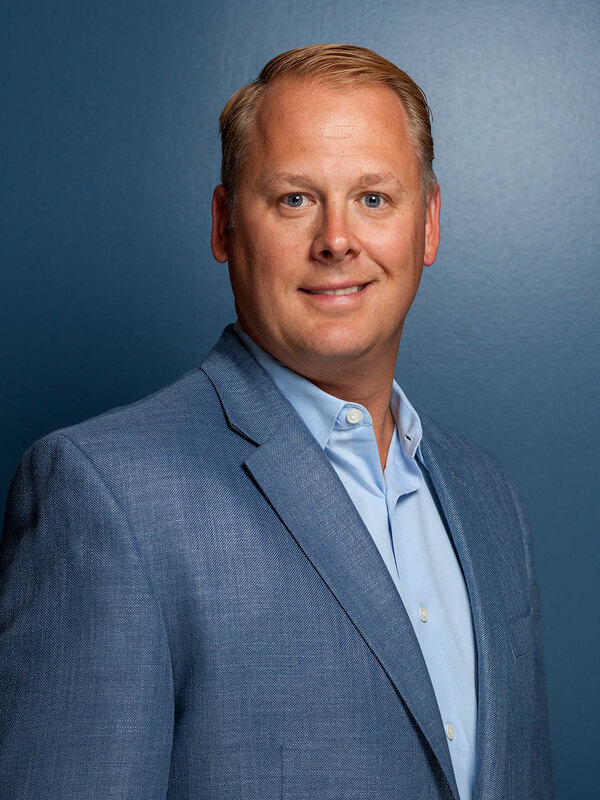 Jon currently serves the Kansas City community as president-elect of the Catholic Foundation of Northeast Kansas and as president of the board for Inclusion Connections, an Olathe nonprofit working to improve the lives of individuals with disabilities. He lives in Lenexa, Kansas, with his wife and four children. 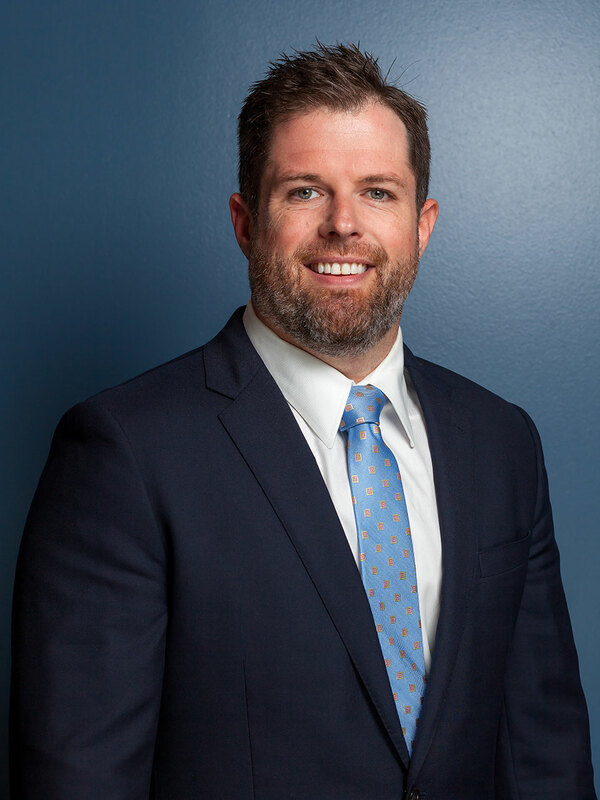 As a founding partner, Casey leads the bond department, oversees key aspects of the firm’s daily operations, and explores mergers and acquisitions. Casey specializes in underwriting bond programs for construction companies of all sizes. His passion is advising clients on ways to improve their bond programs and become more profitable companies. By working at large national insurance companies early in his career, Casey learned about commercial insurance and bonding from some of the best. Ready for a new challenge, he partnered with the other leaders to establish Cornerstone Companies in 2013. Casey earned a bachelor’s degree in finance from Missouri State University. He is a past president of the Surety Association of Kansas City and belongs to other professional organizations including AGC of Missouri, Heavy Contractors Association, NAWIC, and the Young Executives Council. Outside of work, Casey enjoys sports, boating, hunting and fishing along with spending time with his friends and large extended family. As a founding partner, David leads the firm’s commercial insurance and risk management business. Growing up around his family’s manufacturing business, David knew he wanted to be an entrepreneur at a young age. He loves business like some people love sports. David learned the commercial insurance business working with a leading Midwest insurance and benefits group. He specialized early in supporting the manufacturing and agribusiness segments. Today, David focuses on learning everything he can about a client’s industry so he can identify risks and provide recommendations for how to grow the business. He teamed up with the other leaders to start Cornerstone Companies in 2013. David earned a bachelor’s degree in hospitality and restaurant management from Missouri State University. He is certified as a workers’ compensation advisor and is involved with many industry specific associations. He resides in Sedalia, Missouri, with his family.  Joining Cornerstone as a partner in 2016, Gary leads the employee benefits practice and currently advises more than 50 clients throughout the U.S. He specializes in providing creative cost savings for group core benefit programs. With his law degree, he’s adept at consulting on human resource regulatory and compliance issues. Previously, Gary led the employee benefits practice for the second largest employee benefits consulting firm in the Midwest. Before he specialized in benefits, Gary worked as an employment and labor law attorney for a large Midwest law firm. Gary earned his bachelor’s degree in journalism from the University of Kansas and his Juris Doctorate from the University of Iowa College of Law. He shares his expertise by teaching continuing education classes on employee benefits, most recently for the Missouri Society of CPAs. He lives in Overland Park, Kansas, with his wife and three children.